Museums at Night Thursday 26 to Saturday 28 October 2017. Date: Thursday 26 – Saturday 28 October 2017. As the sun goes down, the lights go up on Museums at Night. This exciting event will be running from Thursday, 26 to Saturday, 28 October 2017. This venture, supported by Culture24, invites visitors to experience the arts in UK museums, galleries and heritage sites at night. Culture24 is a non-profit organisation that promotes charities supporting the arts and heritage organisations across the country. 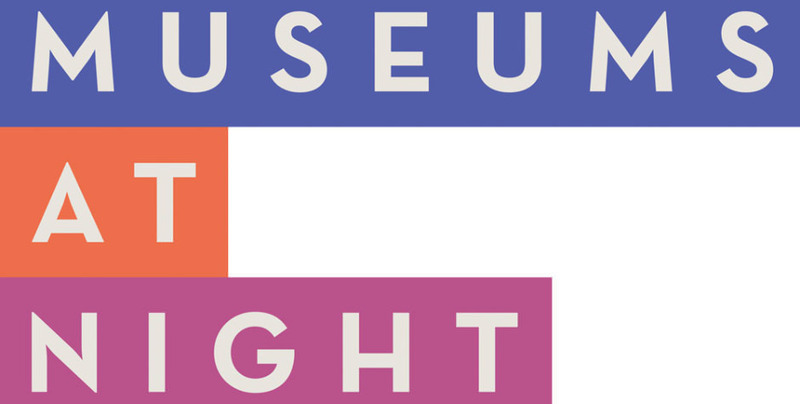 The Museums at Night initiative takes place in in May and October, and this October it promises to be bigger and better than ever before. Culture24 endeavours to create a social experience that will change the perception of museums and galleries. For most of us, the idea of visiting a museum is synonymous with cluttered, dank places visited on school trips. Culture24 have breathed new life into the concept to reveal a refreshing environment where art can be appreciated on a whole new level. Now museums and galleries collaborate to provide audiences and the media with opportunities to visit exhibitions in attractive venues. Delve into British heritage and perhaps enjoy a cocktail or two. Lauren Laverne said: We all know British culture is rich and diverse. But how exciting to experience this in a new way – at night-time, when lights go down and our imaginations are in charge!